The economic reforms in Egypt are starting to bear fruit, with the domestic deficit shrinking by 67 percent in the current fiscal year, Bloomberg said. 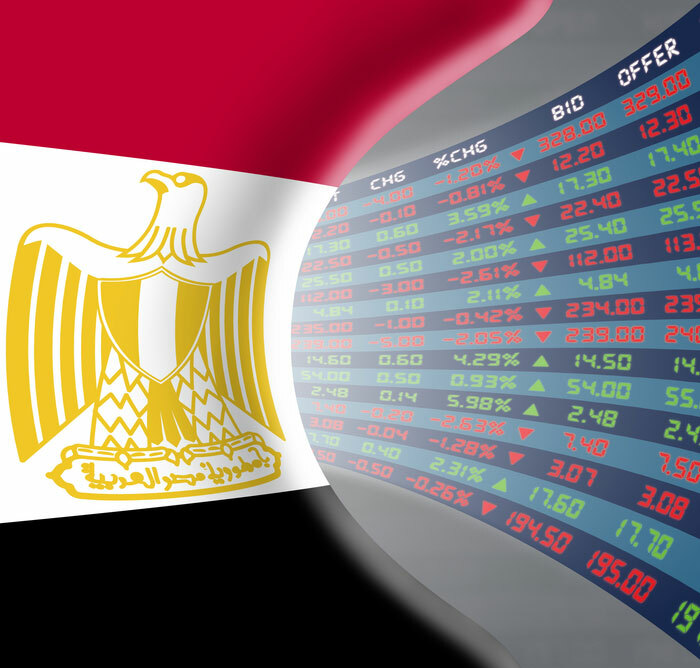 Egypt has embarked on a major economic reform program, including the liberalization of the exchange rate regime, fiscal consolidation measures and reforms to the business environment. The liberalization of the exchange rate regime is a key step towards restoring the competitiveness of the economy and boosting private sector activity, which had been severely impeded by shortages of foreign currency. Established 2006, Al Mona agriculture development is a subsidiary company of Atlas For land Reclamation and Agricultural Processing (SAE). Over the past 10 years, we have been farming different crops, and hold plans to develop more. Our farms in Siwa Oasis gives a prime location for crops that require dry atmosphere. Atlas Food provides a variety of products and services in relation to the agriculture sector. From business planning of farms and management to a complete chain of production including most of vegetables and fruits. Our offering includes frozen and fresh products with the ability to support quantities as requested. Riviera Avenue compound is owned by Atlas Real-estate. The compound has 124 units built on around 90.000 square meters, homeowners can enjoy a sense of luxury in a peaceful atmosphere. The compound offers its own exclusivity and privacy within an already exclusive neighborhood. We want our residents to work, play, and feel like a family. The togetherness and community we create will put you right at home. At Riviera Avenue, you will have advantages of green landscape, quite neighborhood, fresh air and solar energy all around you. We believe that with training and allocating authorities, efficiency is achieved and experience grows. We’re proud of our jobs and we’re always committed to achieving better than expected results. We efficiently adopt new technologies of the modern era of digital communication and big data analysis in our projects strategic planning. Honor is achieved by trust, integrity, transparency and our commitment to righteousness. Need a solid investment opportunity? if you are searching for a strong partner that can grant you a thriving investment opportunity we are here to help you out.